Patientiently waiting and a self-initiated reboot later and my CPU was identified as a Phenom II X4 B55 BE. Four cores running at 3.2GHz, just like a Phenom II X4 955 but for $99. 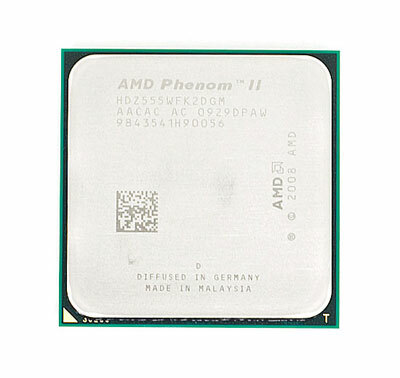 The Phenom II might prove incredible value for money when unlocked, and you consider it "THE best value for money" if done so, but as far as I'm concerned an L3-cache unlocked Athlon II X4 (if it works, ofcourse) fits the bill just as nicely and you get the added benefit of two extra cores in any case. 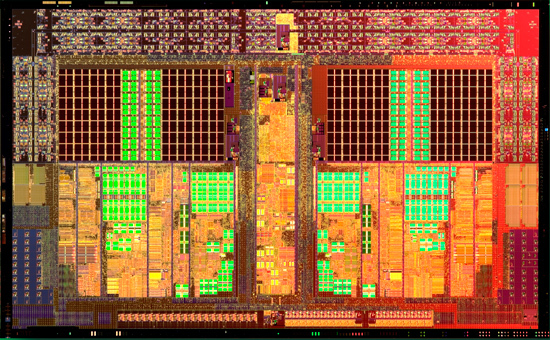 So for people that can put 4 cores to good use, the Athlon II X4 might be the better buy. Well, I don't know the passing rates for the Athlon II X4's versus the Phenom II X2's. 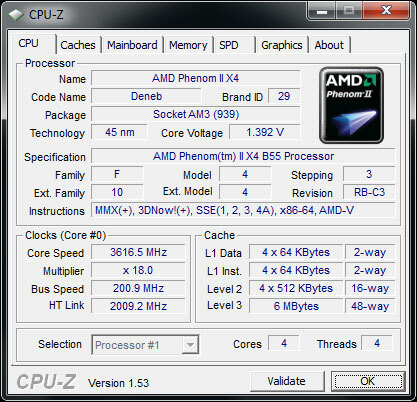 If the passing rate of the unlocking of the X4's are really that low, the safest bet would indeed be the Phenom II X2. 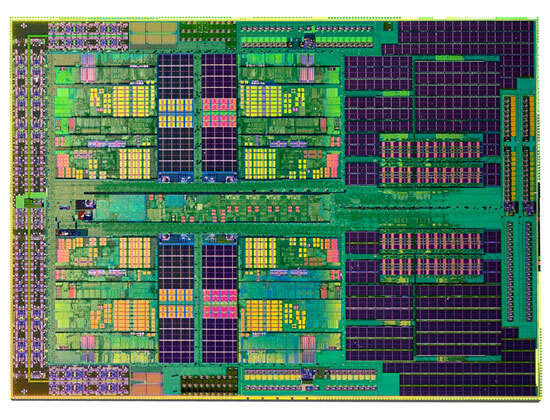 Almost surely it was the very first waves of Athlon II X4's could have their L3 cache unlocked. They needed to get a lot of these into the channel when the announcement was made since (unsurprisingly) a $99 quad-core CPU sold like mad out of the gate, and the non-L3 die production was just getting started.